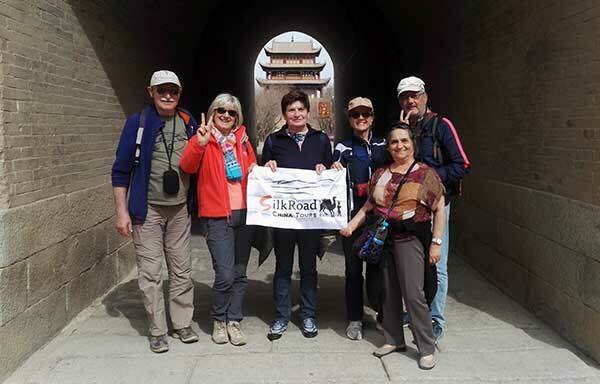 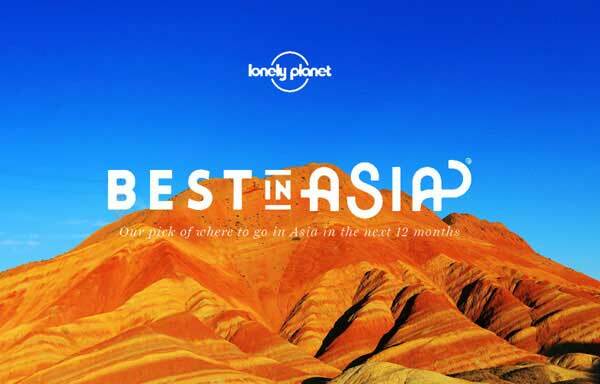 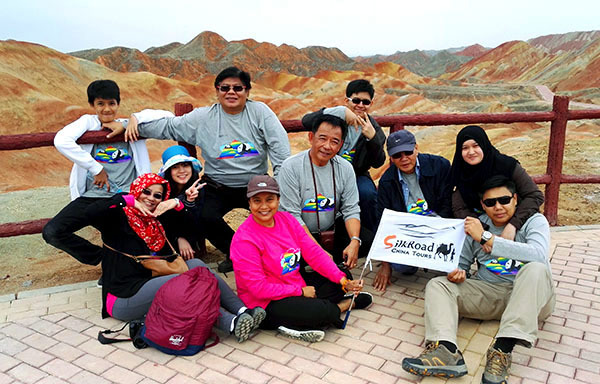 Travel to the Silk Road with right people on right time ! 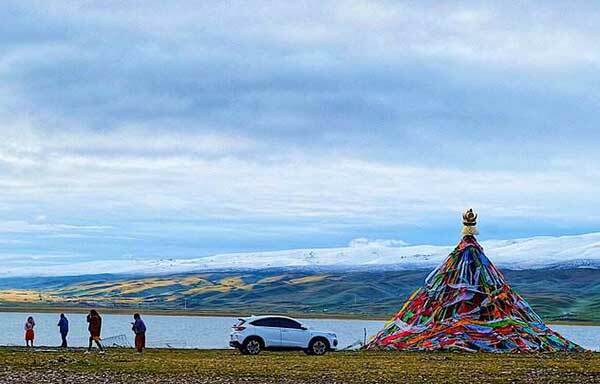 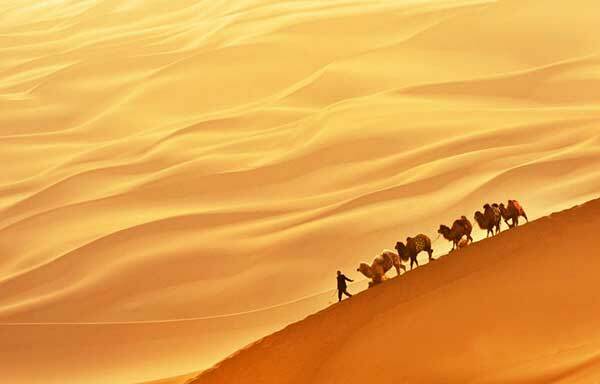 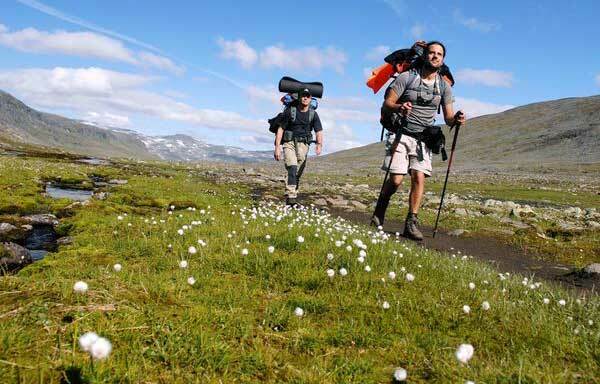 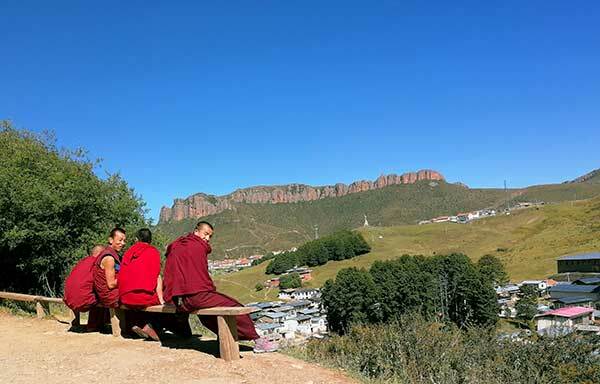 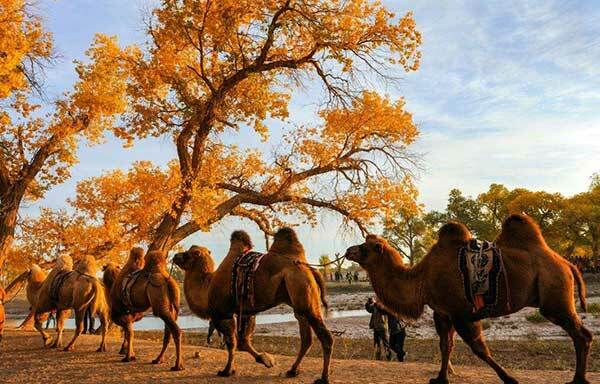 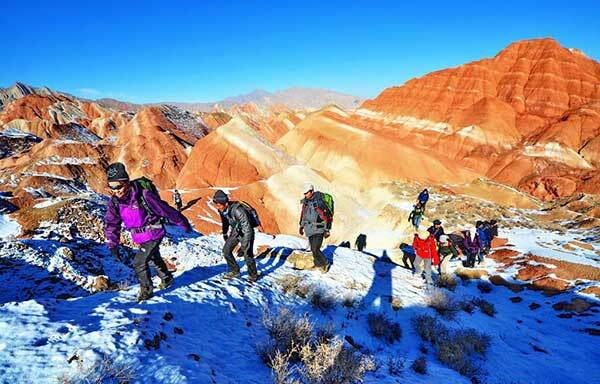 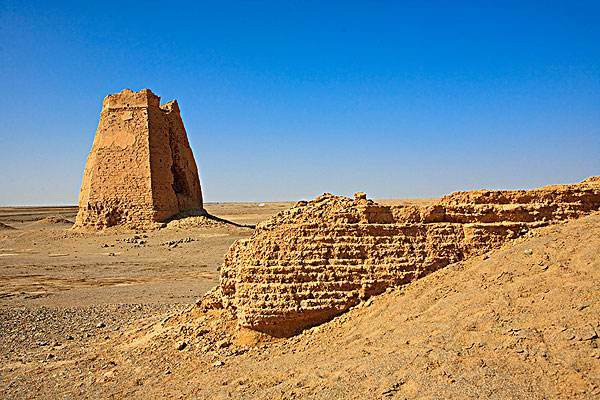 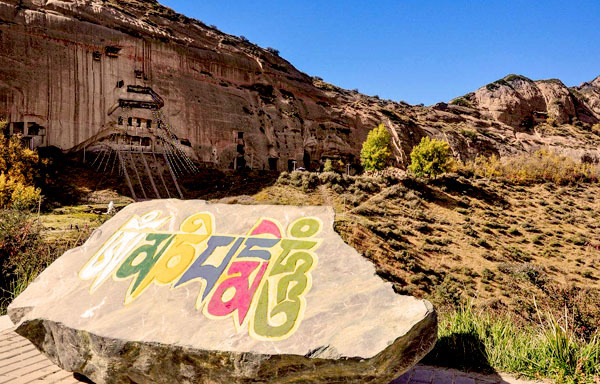 To witness the old trade route with its splendid cultural relics and natural beauties, to understand the life and customs of local people and ethnic group, to venture into the ancient Silk Road cities and wild of west China. 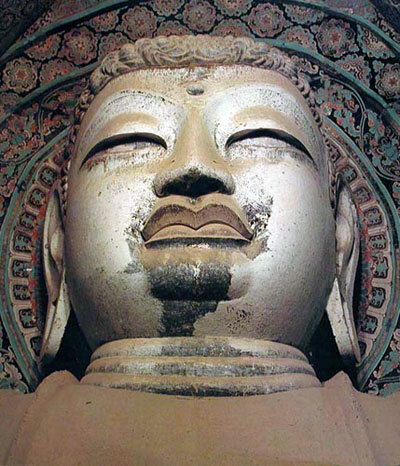 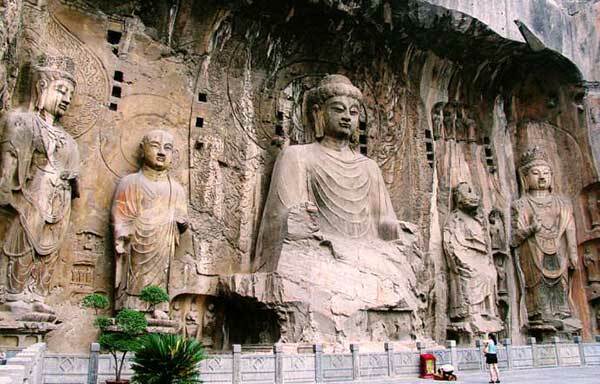 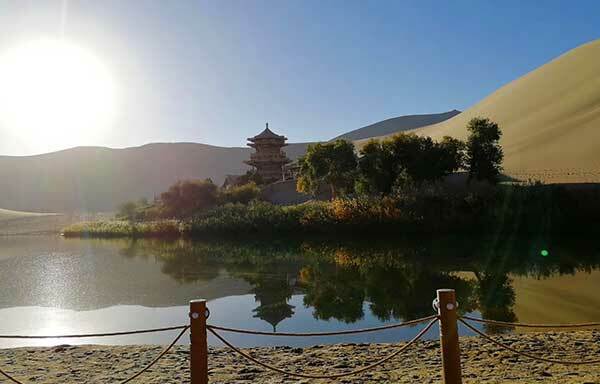 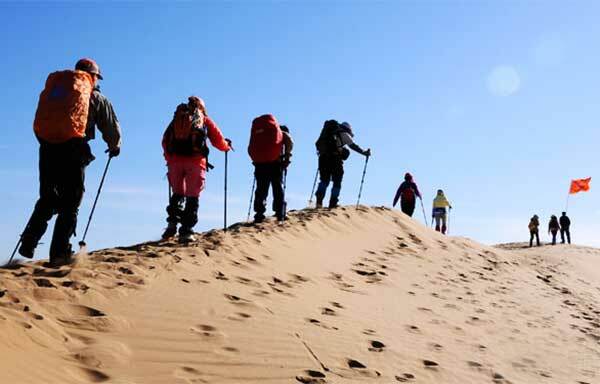 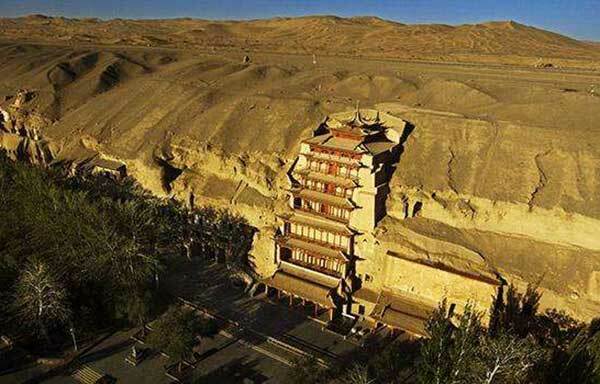 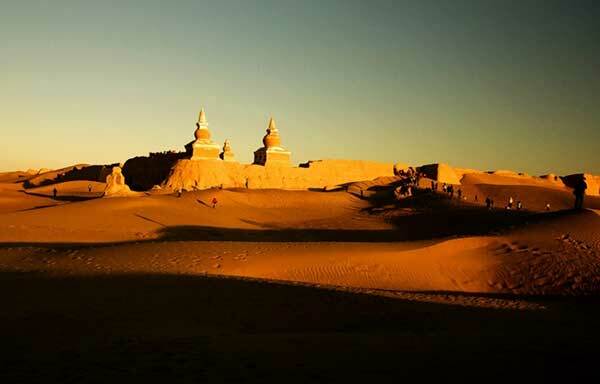 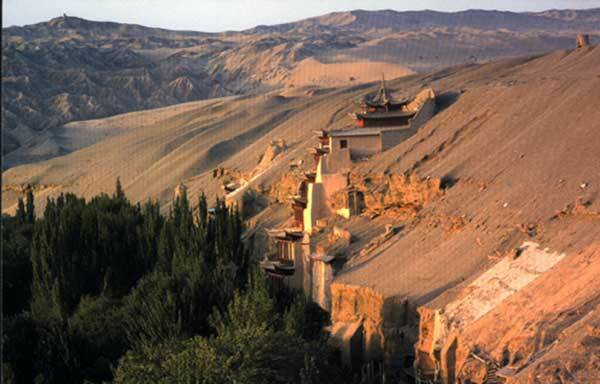 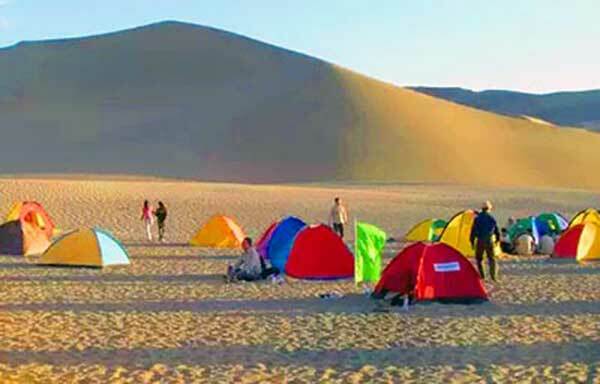 The tours to the historic oasis town of Dunhuang – China's Gateway to the West and famous Silk Road hub. 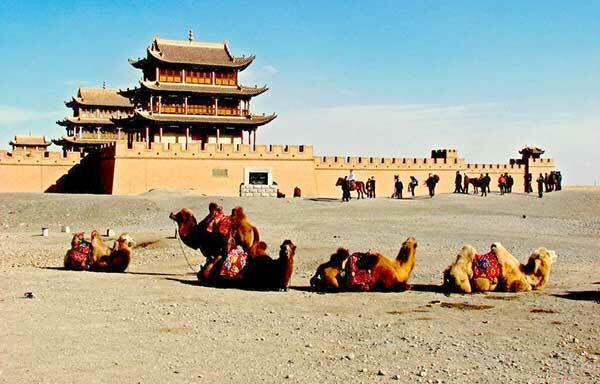 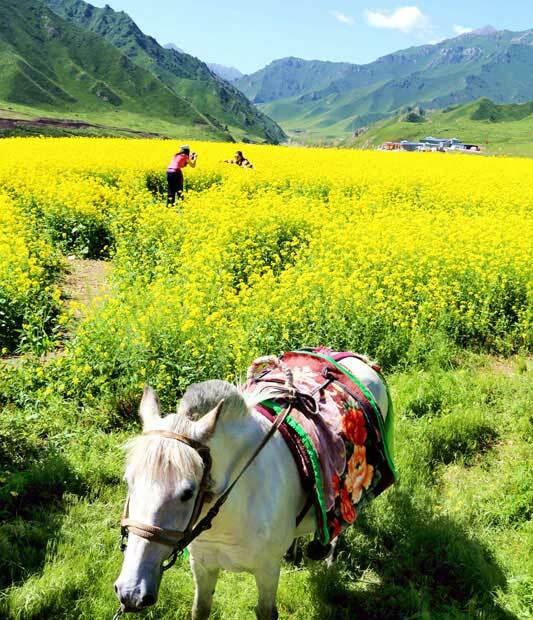 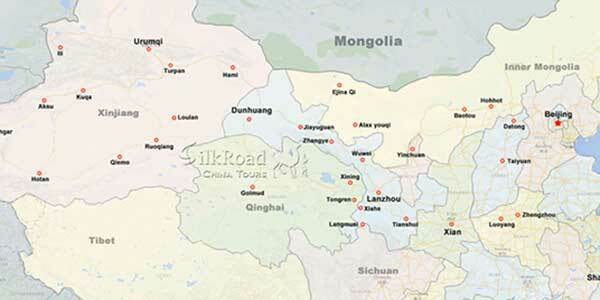 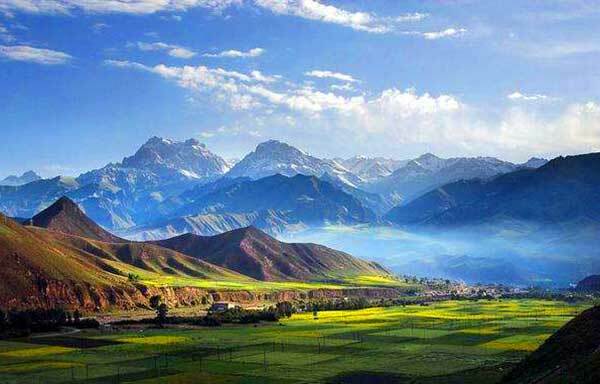 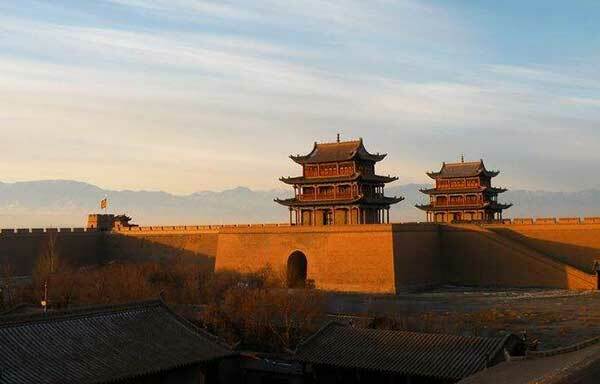 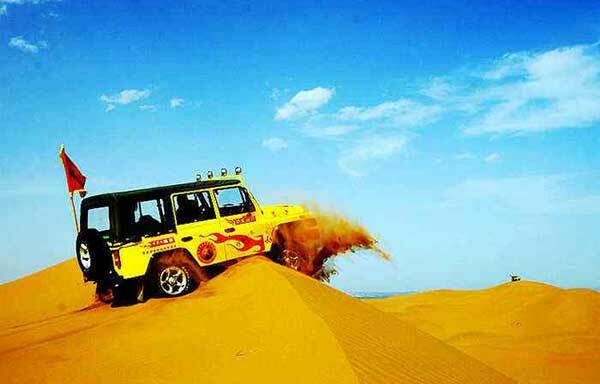 Zhangye is an important Silk Road stop with fertile land, charming seneray and long history .